Mrs. Rodriquez is a resident of La Mesa, New Mexico where she raises her four children ranging from 5 years to 22 years with her husband, Jesus. 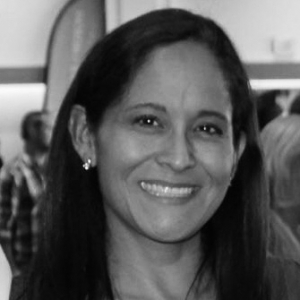 Claudia is an active member of her community, and has facilitated classes for parents with Abriendo Puertas curriculum and worked with Engage New Mexico conducting surveys in the communities to better understand the needs of parents. Claudia is an active PTA member at Gadsden Middle School, where she has held various positions. Claudia is currently serving as the treasurer for Del Cerro Nuevos Horizontes, a local nonprofit organization and as a mentor with the NMPED Family Cabinet.